Kenneth Grahame was a Scottish writer, most famous for The Wind in the Willows (1908); one of the classics of children’s literature. 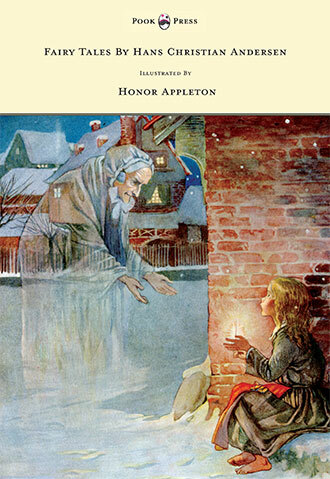 He also wrote The Reluctant Dragon (1898); and both books were later adapted into Disney films. 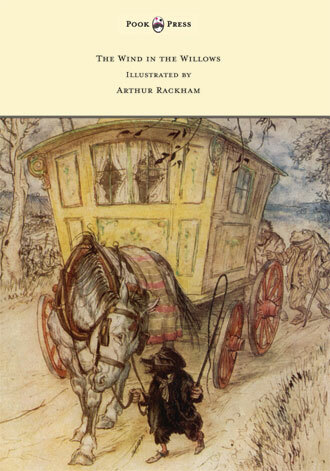 Kenneth Grahame was born in Edinburgh, Scotland, on 8th March, 1859. When he was little more than a year old, his father, an advocate, received an appointment as sheriff-substitute in Argyllshire at Inveraray on Loch Fyne. Kenneth loved the sea and was happy there, but when he was five, his mother died from scarlet fever, and his father, who had a drinking problem, gave over care of Kenneth (alongside his brother Willie, his sister Helen and the new baby Roland) to ‘Granny Ingle’. With their Granny Ingle, the children lived in a spacious, if dilapidated, home, ‘The Mount’, on spacious grounds in idyllic surroundings. Here, they were introduced to the riverside and boating by their uncle, David Ingles, curate at Cookham Dean church. 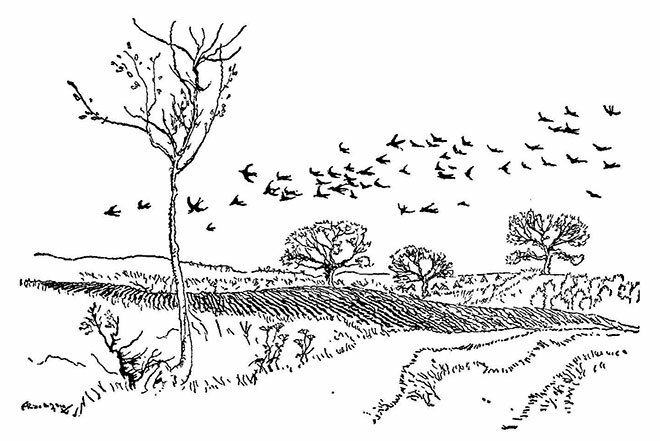 This delightful ambience, particularly Quarry Wood and the River Thames, is believed, by Peter Green (Grahame’s biographer), to have inspired the setting for The Wind in the Willows. Whilst attending St. Edward’s School in Oxford between 1868 and 1875, Grahame excelled both academically and in sports. Due to financial constraints, he didn’t attend university, and in 1879 obtained a position with the Bank of England in London. Grahame rose through the ranks however, until he retired as the Bank’s Secretary in 1907. 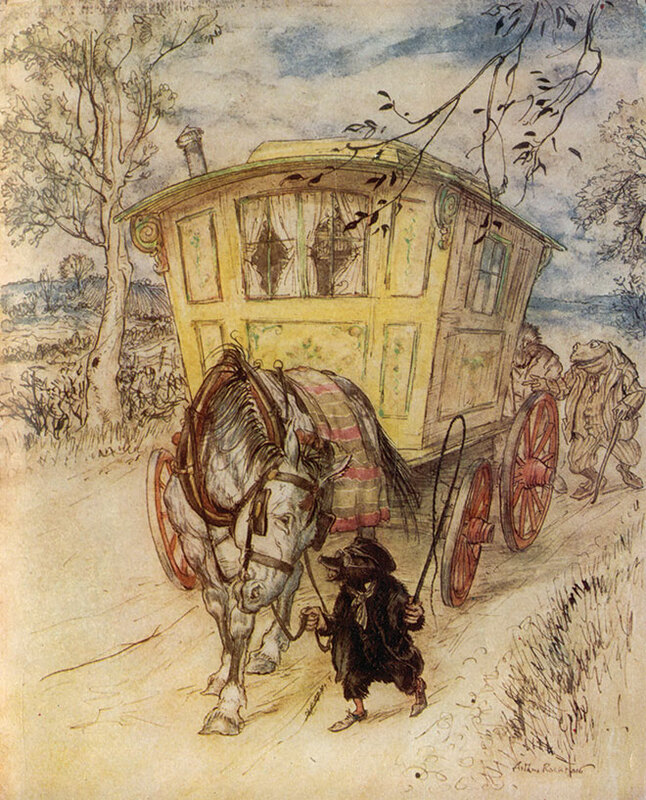 The Wind in the Willows, Arthur Rackham, 1940. During his early career, Kenneth Grahame began to write in the evenings, and submitted work to such publications as St. Edward’s Chronicle, the National Observer, the St. James Gazette and The Yellow Book. 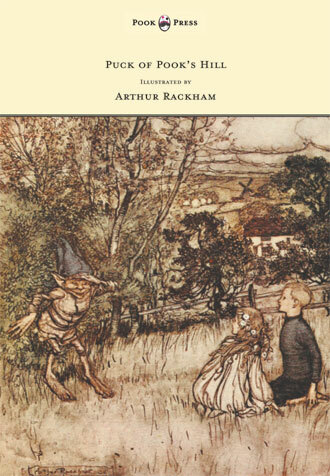 Grahame’s first published story appeared in 1888, entitled ‘By A Northern Furrow’. His most famous short story, ‘The Reluctant Dragon’, would appear ten years later. During the 1890s, Kenneth Grahame published a number of book-length works, including a collection of essays, Pagan Papers (1893), and two collections of short stories: The Golden Age (1895) and Dream Days (1898). All of these achieved both commercial and critical success. Kenneth Grahame married Elspeth Thomson in 1899. They had only one child, a boy named Alastair, who was born blind in one eye and plagued by health problems throughout his short life. On Grahame’s retirement, they returned to Cookham where he had lived as a child, and lived at ‘Mayfield’, now Herries Preparatory School, where he turned the bedtime stories he told Alastair into his masterpiece. 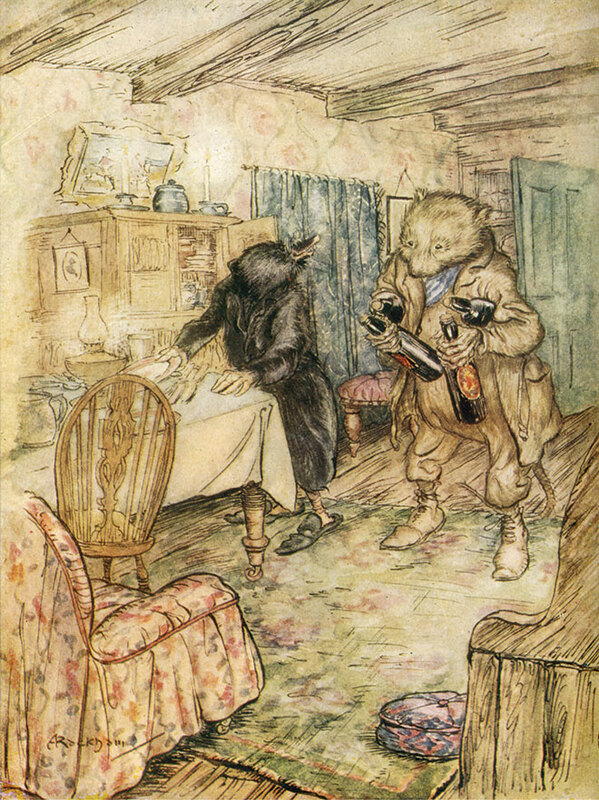 Due to health problems, Kenneth Grahame retired from the bank in 1907. The exact causes of his ill-health remain a mystery however, with some stating that it may have been precipitated by a strange, possibly political, shooting incident at the bank in 1903. Grahame was shot at three times, all of them missed. An alternative explanation, given in a letter on display in the Bank museum, is that he had quarrelled with Walter Cunliffe, one of the bank’s directors, who would later become Governor of the Bank of England, in the course of which he was heard to say that Cunliffe was ‘no gentleman’, and that his retirement was enforced ostensibly on health grounds. Despite this, Grahame seemed quite happy to retire, and moved with his family to the countryside. This gave him time to travel and concentrate on his writing efforts. 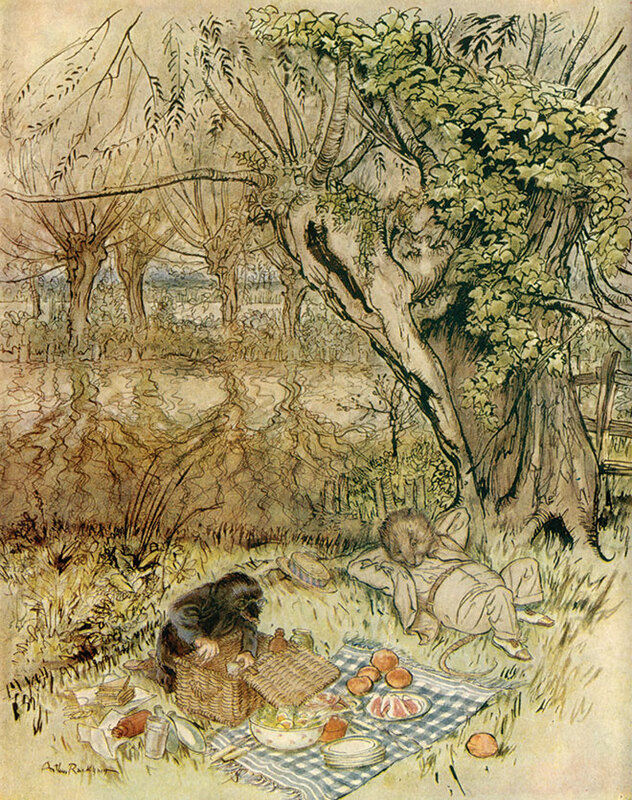 In 1908, Kenneth Grahame published his best-known work: The Wind in the Willows. 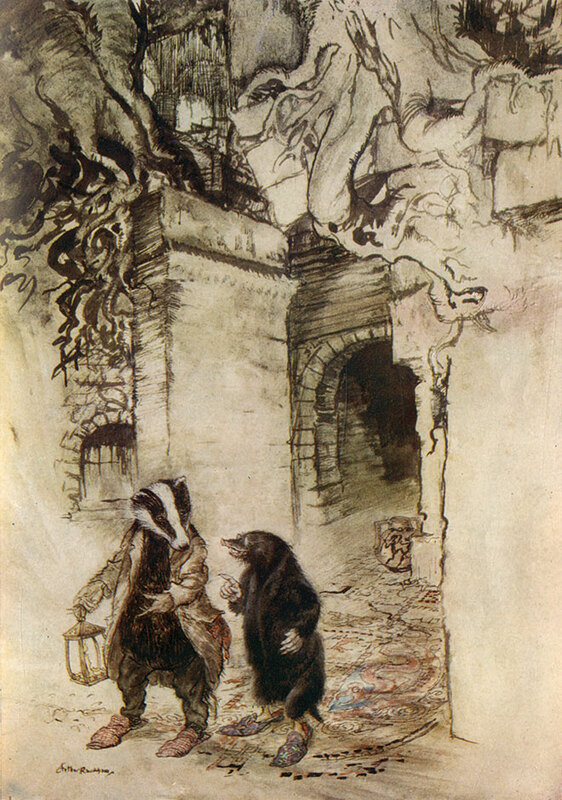 It was later illustrated by a true master of the Golden Age of Illustration, none other than Arthur Rackham. 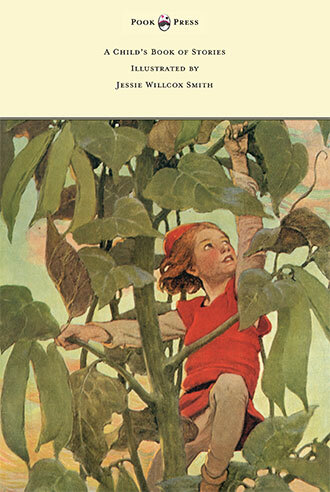 Now regarded as one of the most famous works in all of children’s literature, the book has been adapted countless times for stage, screen and radio. Grahame took his son for inspiration, and the wayward and headstrong nature he saw in his boy Alastair (also known by the nickname, ‘Mouse’) was transformed into the swaggering Mr. Toad. Despite the books success, Grahame never attempted a sequel – largely due to immense personal tragedy. In 1920, Alastair (Grahame’s only child), committed suicide – he jumped onto a railway track while studying as an undergraduate at Oxford University. This occurred two days before his twentieth birthday, on 7th May. Out of respect for Grahame, Alastair’s demise was recorded as an accidental death. Profoundly grieved, Grahame became reclusive and spent months at a time in Italy. He died on 6th July 1932, at the age of seventy-three. To the beautiful memory of Kenneth Grahame, husband of Elspeth and father of Alastair, who passed the river on the 6th of July, 1932, leaving childhood and literature through him the more blest for all time.